MenSuit is a full website script for creating custom suit selling online store. 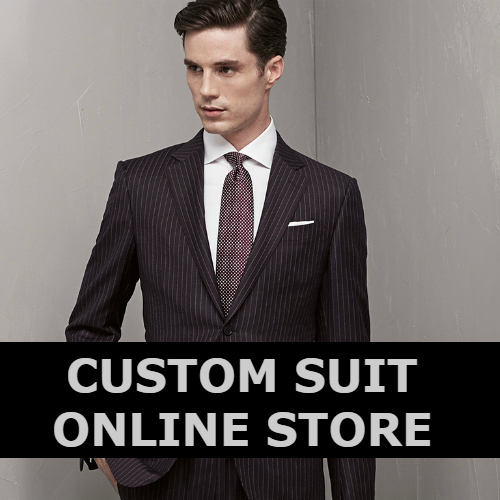 It is a great ready-made online store script for suit and clothing store owners. It is built using Opencart CMS with PHP, MySQL, HTML, CSS, Jquery. It has features like Suit Customization, Body Measurements, etc. It has Admin Panel to manage products, orders, customers, etc. It has inbuilt payment options like Paypal, Amazon Pay, Authorize.net and other 15+ payment options. It has 10+ Shipping Options like UPS, USPS, Free Shipping, Flat Rate, Australia Post, etc. Additional 10% OFF on total purchase of $100 and above. Use code EXTRA10 at checkout.